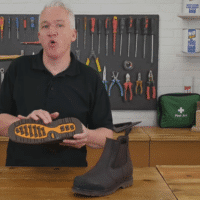 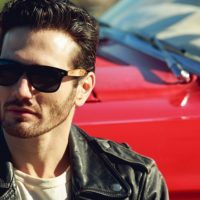 Waterproof Safety Boots: Why You Need One? 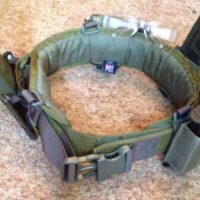 How to Properly Configure Your Combat Belt? 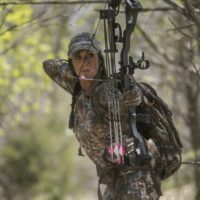 How to Choose the Correct Bow for Hunting? 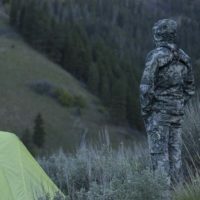 What Should You Keep With You in a Rainy Hunting Day?